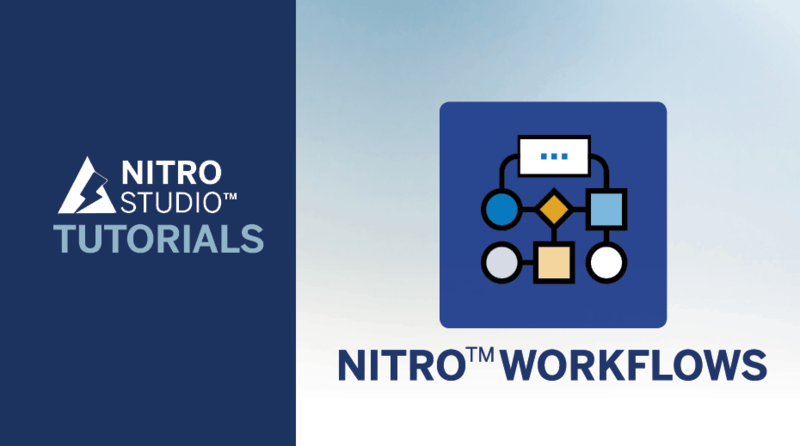 use NITRO Studio to its max! 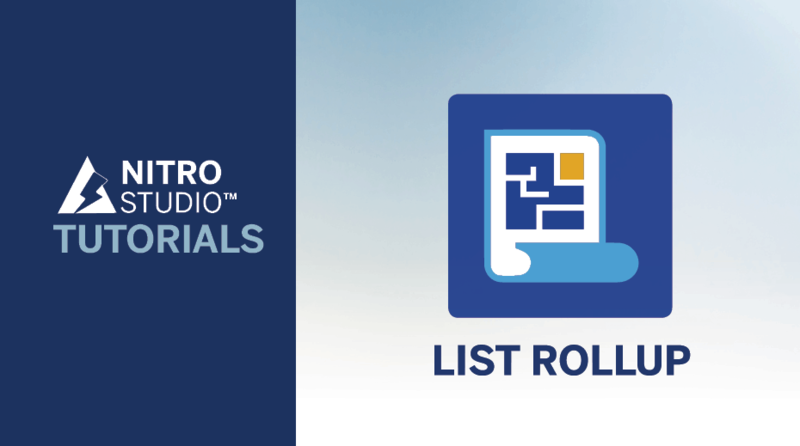 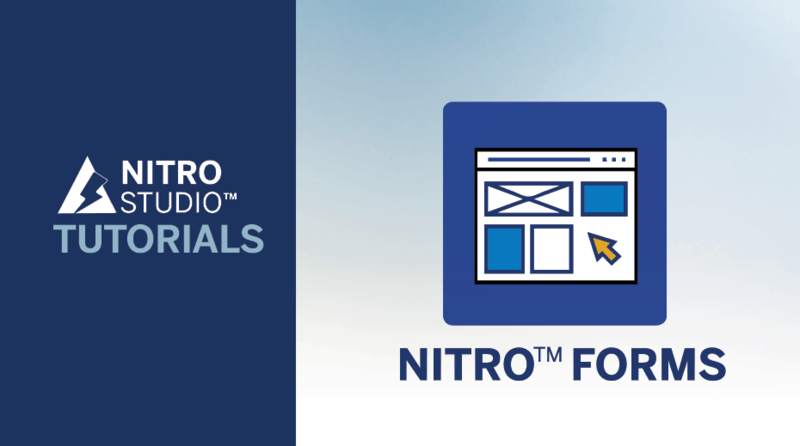 View articles related to NITRO Studio and its components. 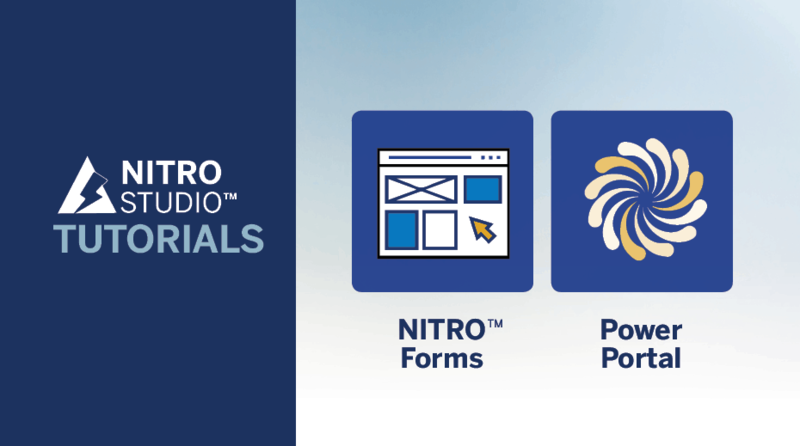 Learn about NITRO Studio and its components in short video recordings. 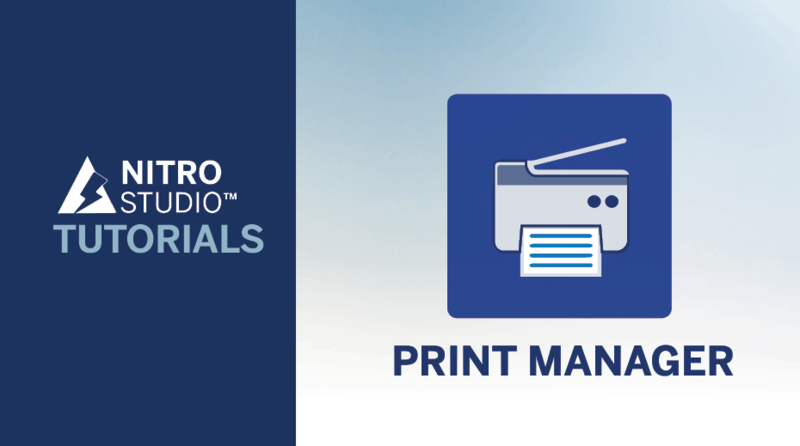 See options below or we can create specific packages for your team. 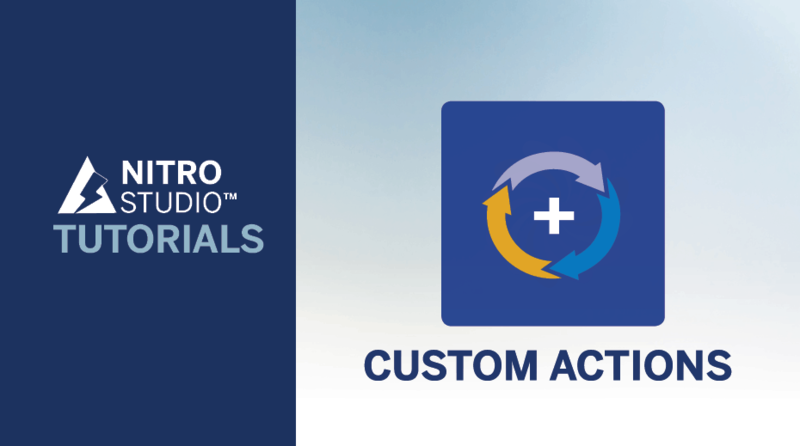 Crow Canyon Software and its partners can work with you to create custom applications per your requirements. 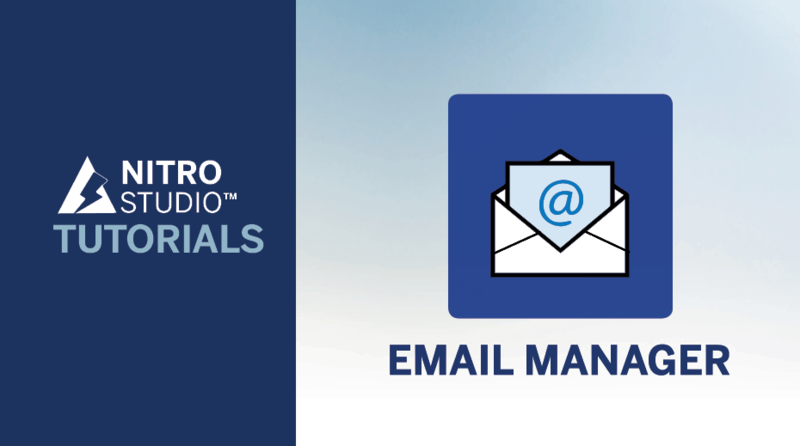 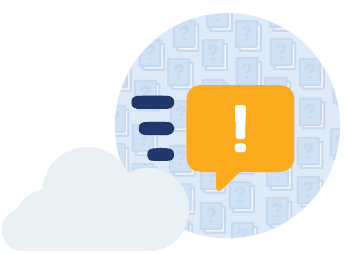 Contact us to discuss your project and how we can help you leverage Office 365 to improve your organization. 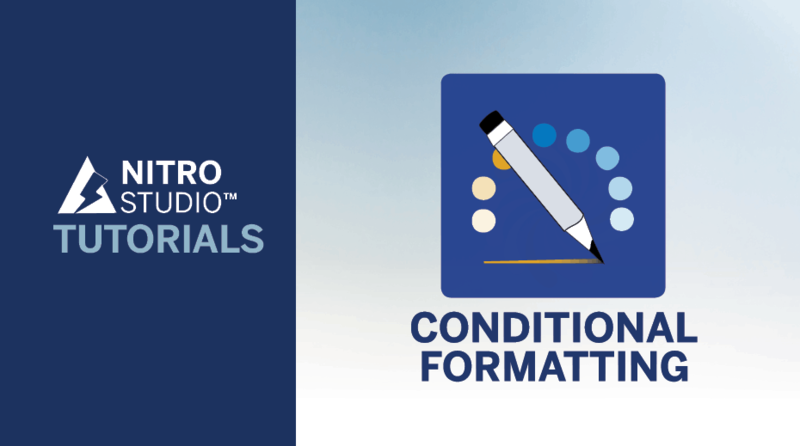 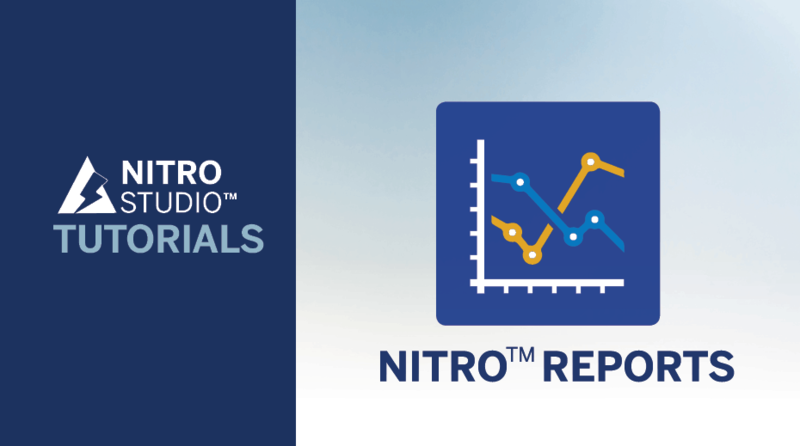 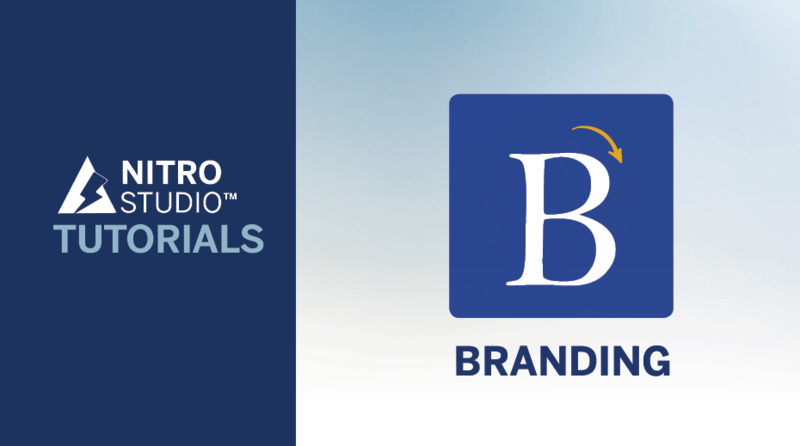 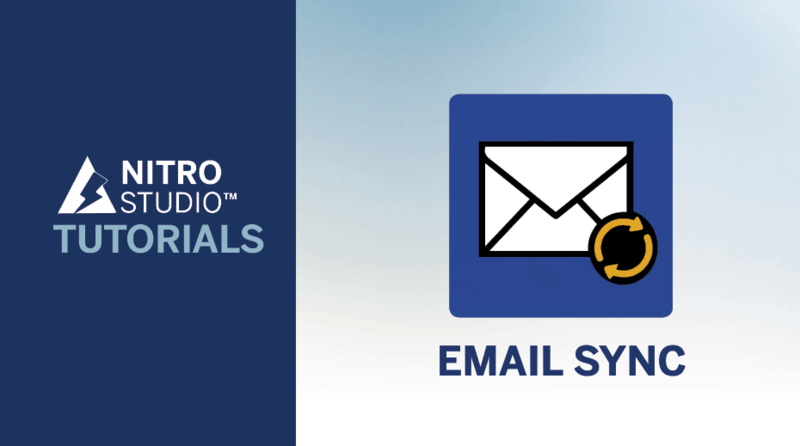 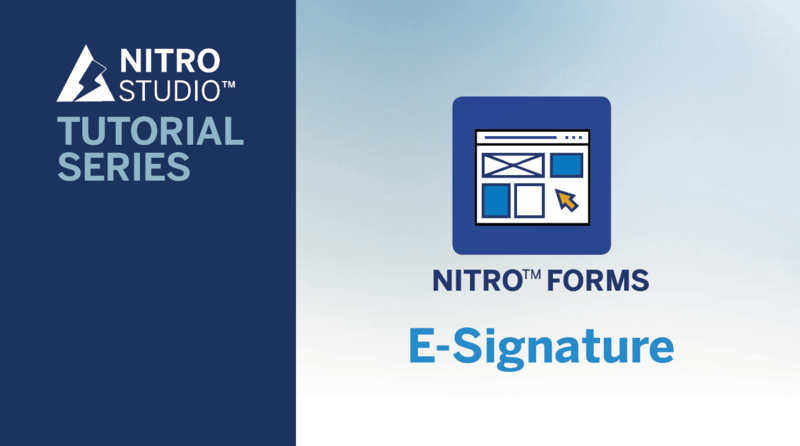 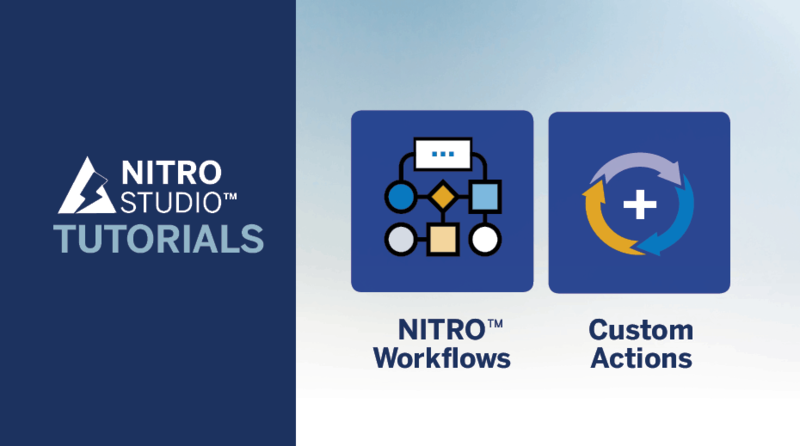 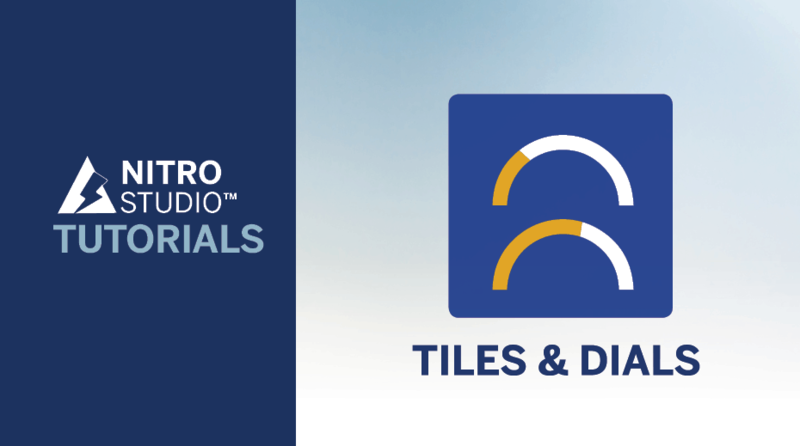 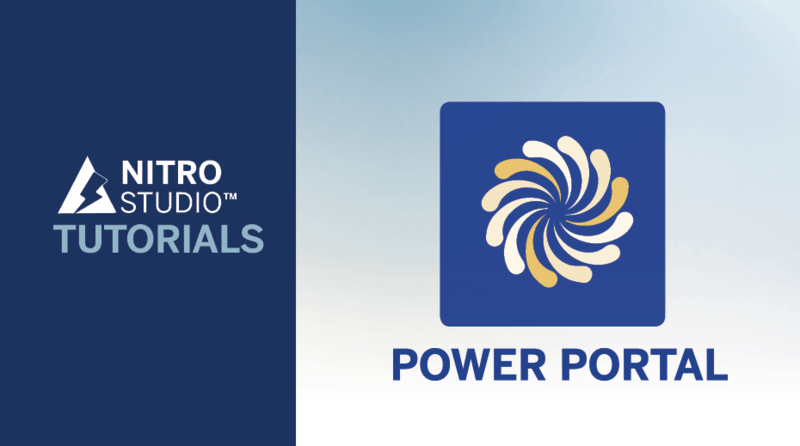 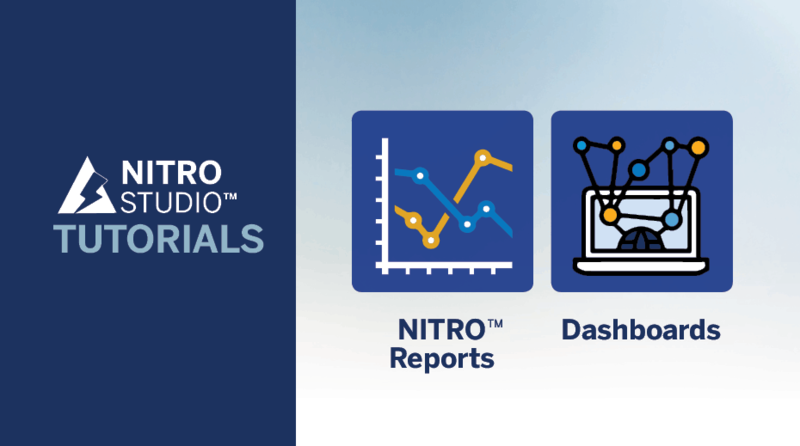 Learn the more about the various components of NITRO Studio.